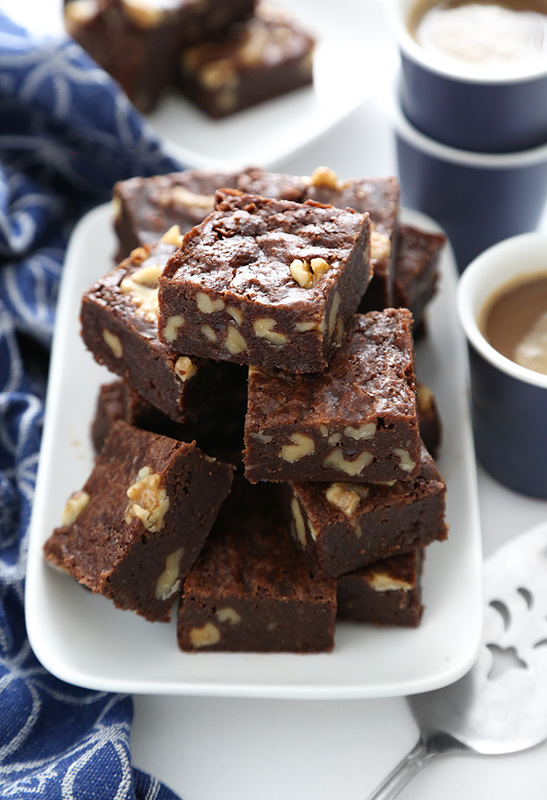 This is an easy recipe for fudgy brownies that have no flour added! 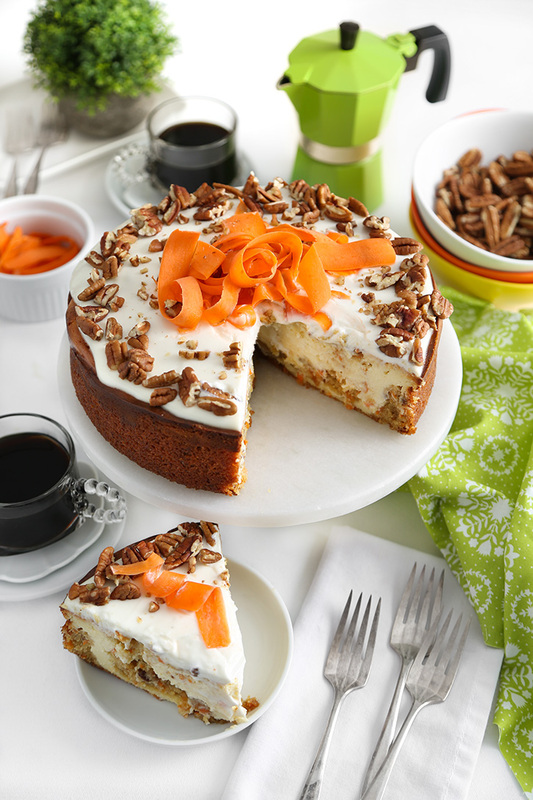 It's a rich dessert that goes far, and it's well-balanced with scoops of vanilla ice cream. 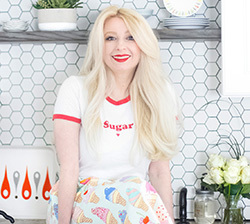 If you're looking for a happy little weekend bake, then I'd like to recommend this recipe. It's simple and so satisfying. 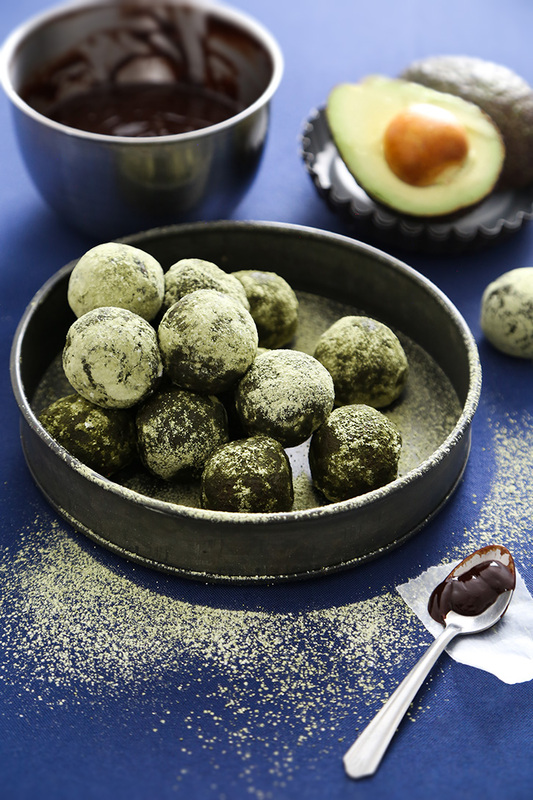 The formula is gluten-free with almond flour standing in for wheat flour. This yields a dual-textured brownie depending on your preference to serve it chilled (fudgy) or at room temperature (soft). 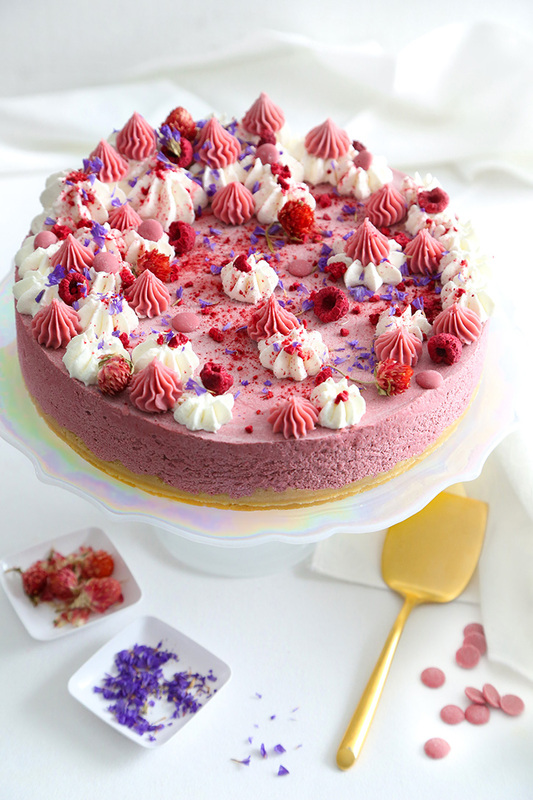 This luscious no-bake cheesecake is made using ruby chocolate, a new innovation in the culinary world! It is made from red cocoa beans which yields a naturally pink hued chocolate with mild red berry flavors. I've been eager to work with ruby chocolate ever since it was introduced in 2017 by its inventors, the cocoa producers of Barry Callebaut. 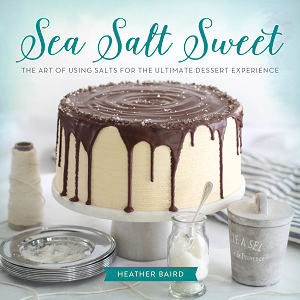 You may remember that I first mentioned this chocolate as a gift idea in this December post. It has been unavailable in the US for quite some time, and just last month it arrived for purchase in meltable callets thanks to Trader Joe's. Now that it's becoming more widely available, I wanted to share one of my favorite kitchen experiments with ruby chocolate - this cheesecake recipe! 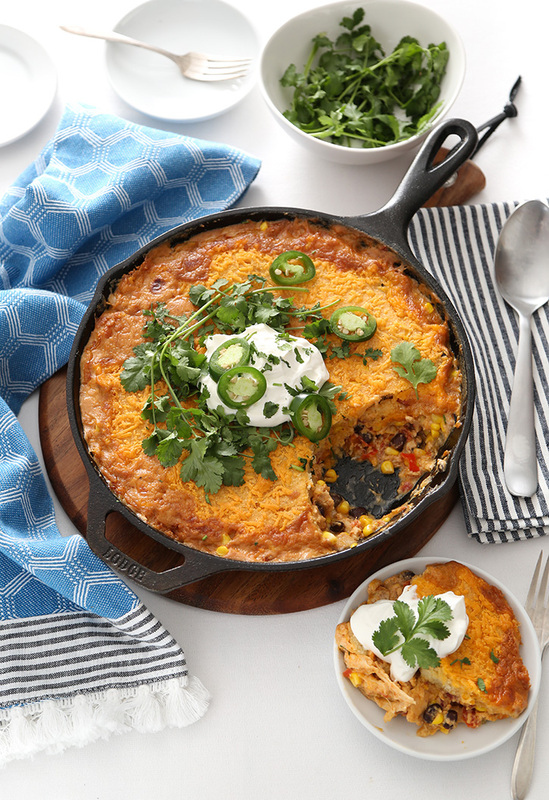 This savory egg pancake is baked in a sizzling hot cast iron skillet, which causes it to balloon into a large bowl-shape in the oven. 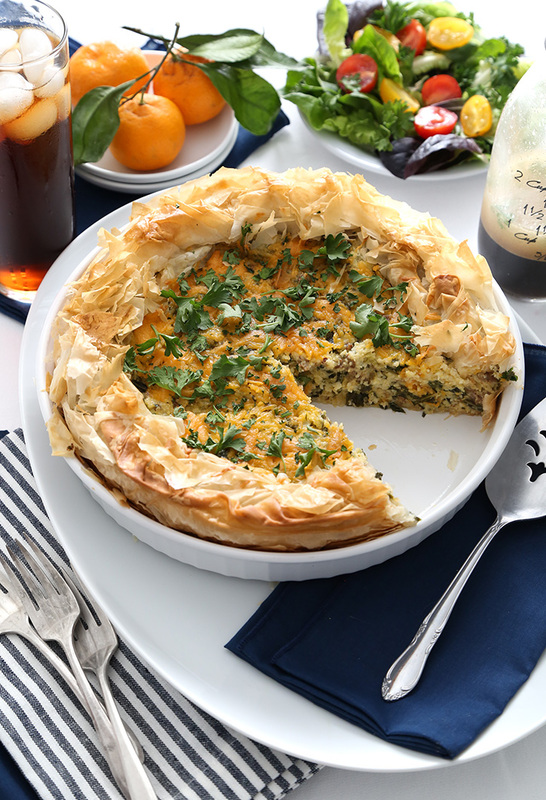 It’s filled with diced ham and Swiss cheese, and finished with a handful of fresh greens and cherry tomatoes. 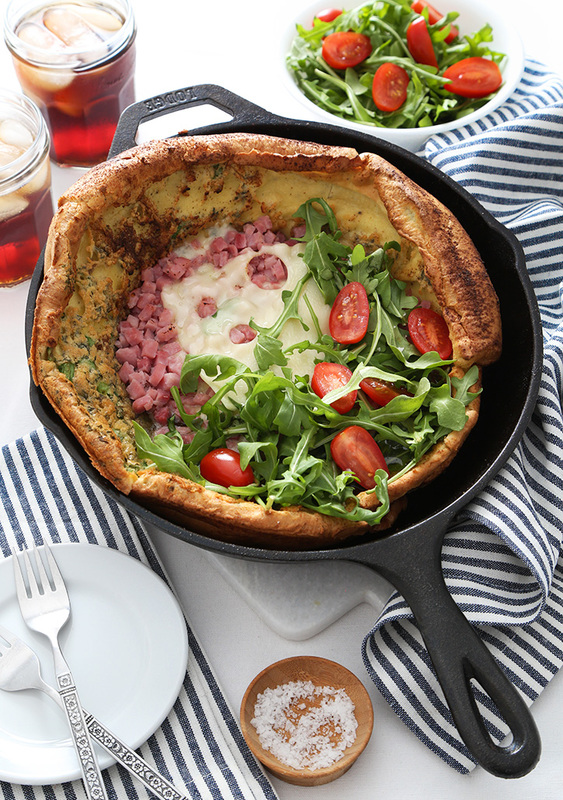 This dramatic-looking Dutch Baby is a complete one-skillet meal convenient enough for weeknight dinners. It's also been a weekday favorite when we need a quick lunch but want to eat well. 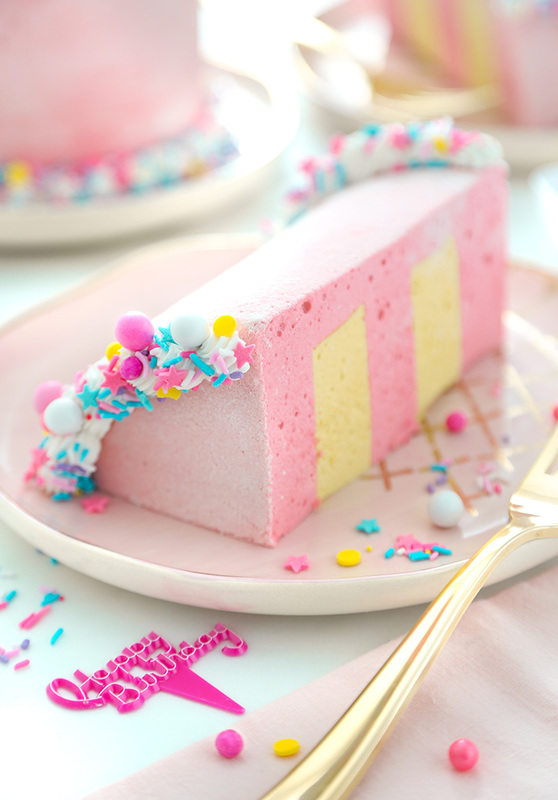 These puffy marshmallows look just like slices of birthday cake! 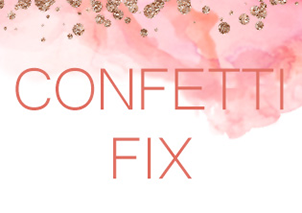 They'll make a fun addition to your party treats, or package them for take-home favors. My love for making homemade marshmallows begin back in 2013 when I first figured out how to make marshmallow ropes. It was such a fun project. The ropes were so tactile and flexible, and when they were wound into a ball they looked like a skein of puffy yarn. It was hard to believe they were edible, but they were so tasty! That kitchen adventure opened up a whole new world of ideas, and marshmallow became a new art medium for me. I've had the idea for these cake slice marshmallows for a long time, but it took me a while to sit down and figure out the logistics. In the end it was simpler than I expected, and equally as fun as the marshmallow ropes! Tiramisu is the original afternoon pick-me-up with notes of espresso and chocolate. This recipe has all the flavor and creamy texture of classic tiramisu, but with less steps and prep work. This is the tiramisu recipe I make most often for family dinners, potlucks and holidays. It's easy to assemble because there's no cooking involved - just lots of whipping ingredients together using an electric mixer. 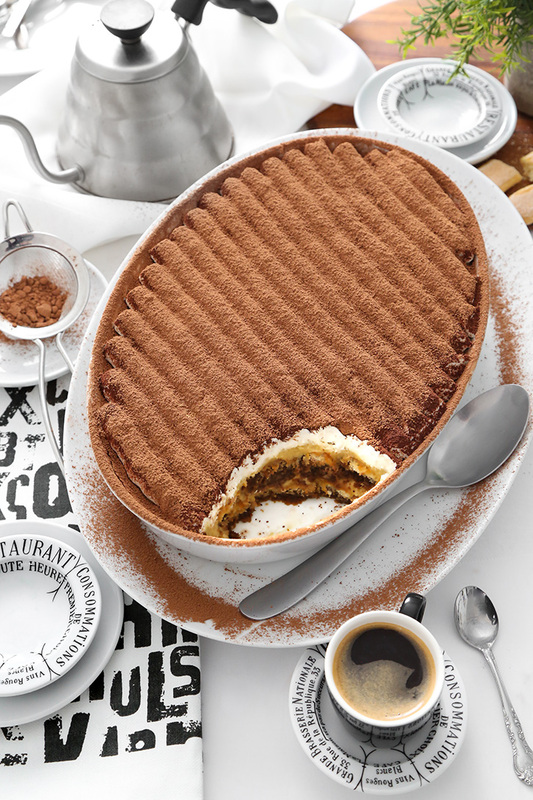 It has all the flavor of classic tiramisu with its espresso-soaked savoiardi and creamy whipped mascarpone filling. 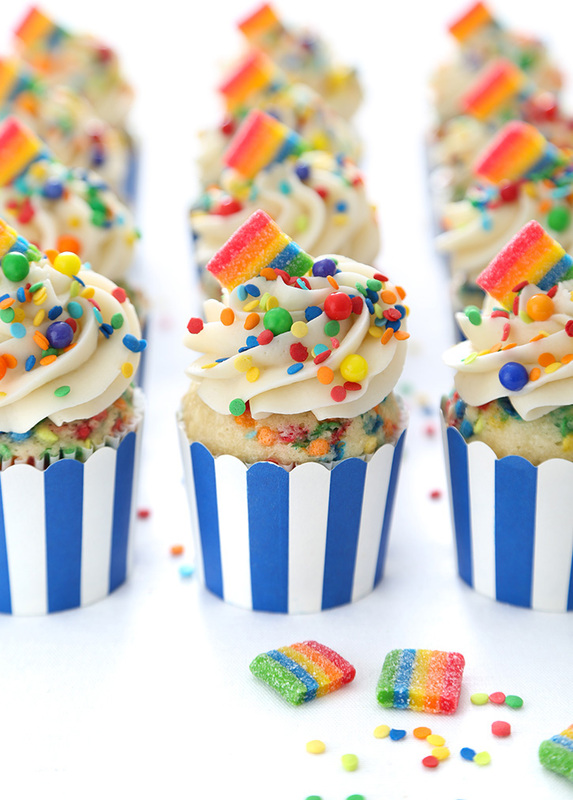 This easy Funfetti recipe makes exactly one dozen soft, fluffy, sprinkle-filled cupcakes. 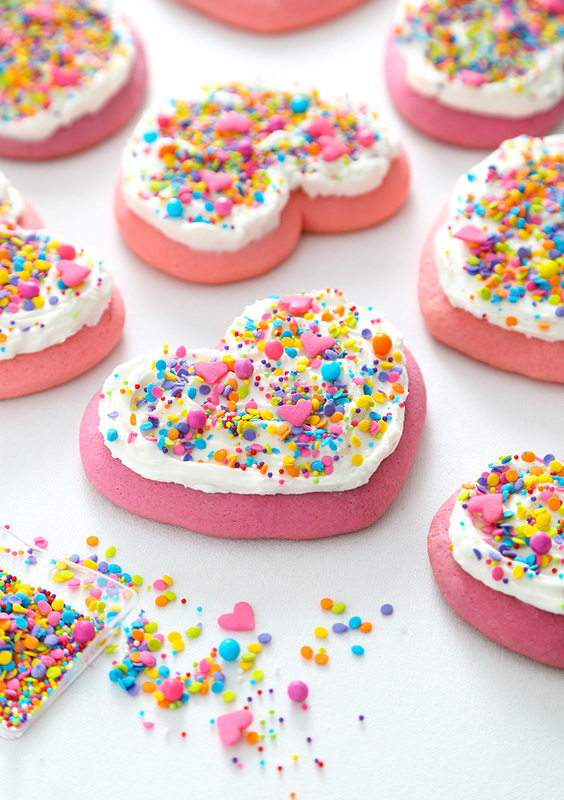 They are topped with vanilla buttercream, dressed in rainbow sprinkles, and ready for any happy occasion. I've always appreciated 'one bowl' cake recipes, because that's exactly the number of bowls I want to wash. This funfetti cake is one such recipe and it comes stogether in a snap. The baked cupcakes are everything you want Funfetti to be: soft, fluffy, vanilla, and speckled with sprinkles throughout. I'm tempted to recommend this as a weekend project, but you won't need all weekend to make them - more like half an hour. 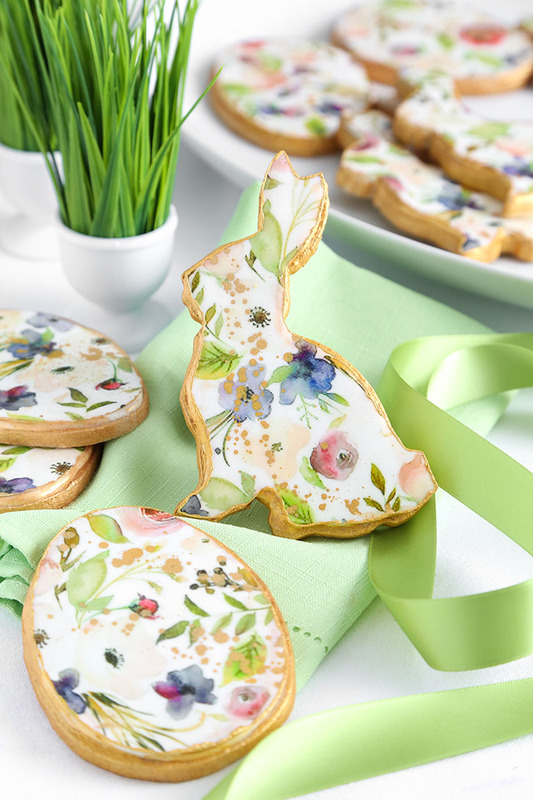 You'll spend more time eating them than making them! 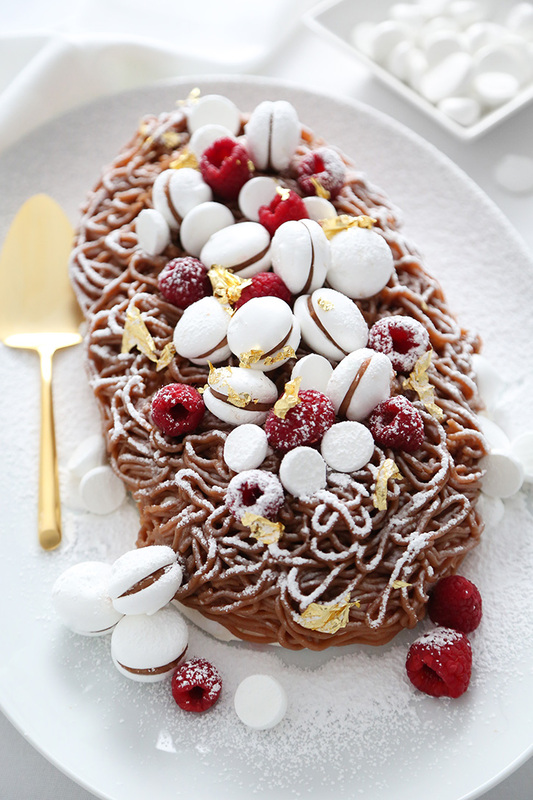 Mont Blanc is a classic French dessert made of baked meringue, whipped cream, and sweet chestnut cream. The finished dessert is dusted with powdered sugar and appropriately named for the highest snowy peak in the Alps. I'm not sure how it happened, but I've fallen in love with classic French pastries and desserts all over again. There are a few gaps in my repertoire that I aim to fill, such as St. Honoré and Gâteau Basque, but first up is this classic Mont Blanc. It is essentially made of three components: baked meringue, whipped cream, and chestnut puree. The version I made has all of those elements, plus my addition of raspberry jam. I like how the jam gives the dessert a touch of acidity to balance all those whipped, creamy elements. This petite cherry layer cake is made of four white cake layers infused with tart cherry syrup and filled with Morello cherry preserves. 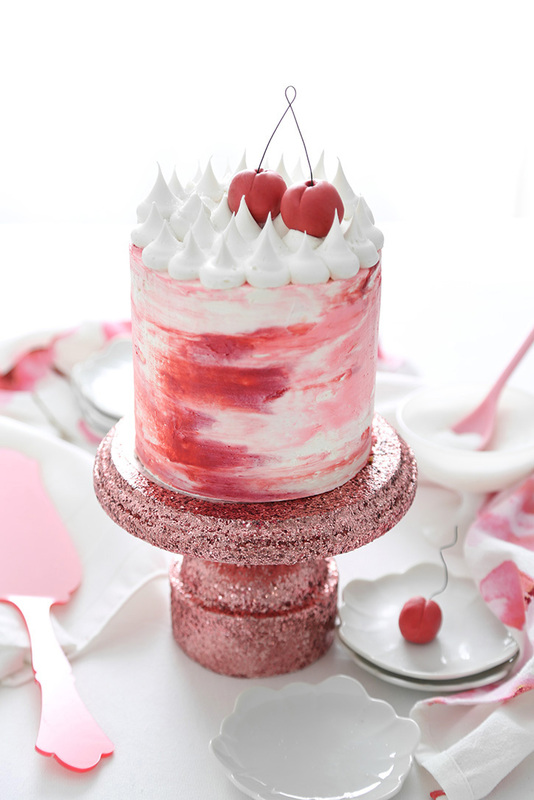 It's covered with cherry-flavored buttercream and finished in the watercolor frosting technique using pretty pink hues. 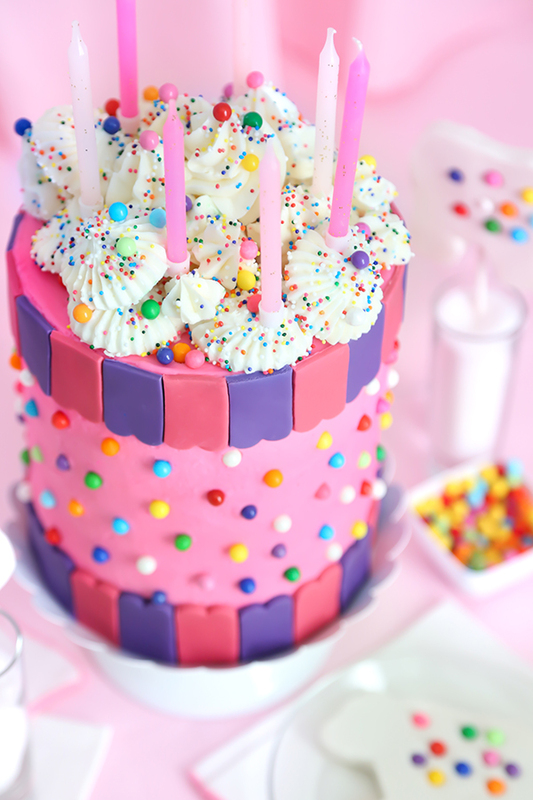 I'm kicking off this month in the pinkest way possible with this small but mighty watercolor frosted layer cake. 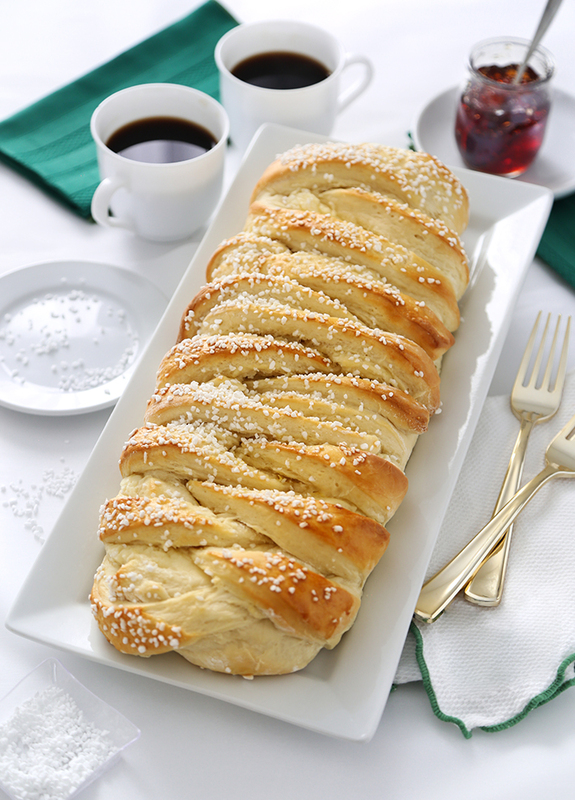 It would make a sweet ending to Valentine's Day dinner, or a fun and tasty centerpiece for your Galentine's Day brunch! What's better than a steaming mug of hot chocolate? 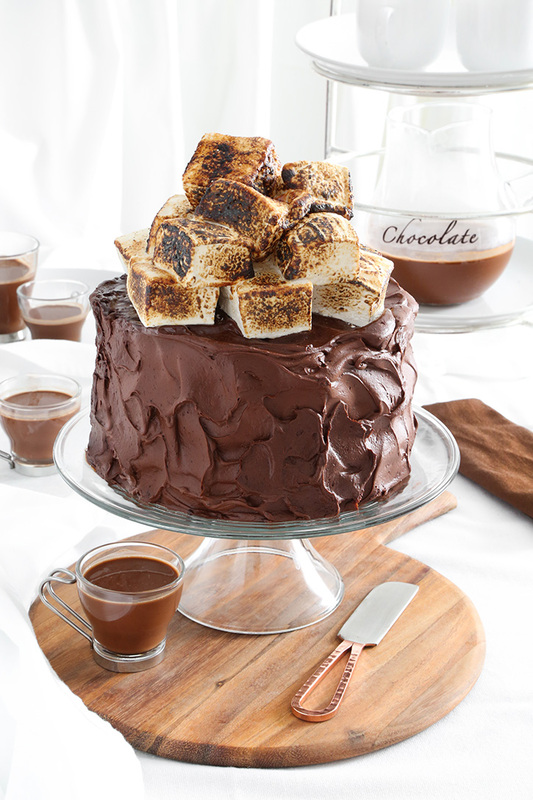 This Hot Cocoa Cake! It's inspired by everyone's favorite cozy winter beverage with three rich chocolate cake layers, swirls of cocoa frosting, and a pile of homemade toasted marshmallows on top. This is the big, warm, comfortable sweater of chocolate cakes, if you ask me. 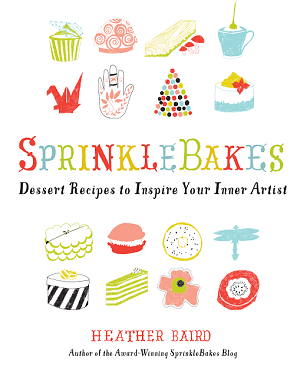 The texture of the frosting is so soft and billowy that it's best applied in large swirls (cake smoothers need not apply). 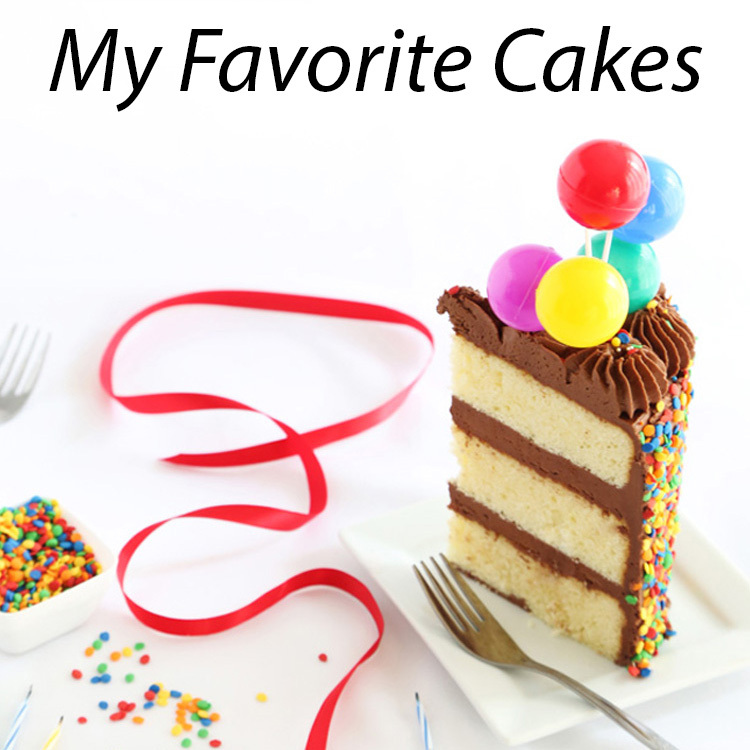 I would call it old fashioned as a compliment, because the cake layers have that rich old-school flavor that only comes with melting butter and chocolate together on a stove top. Swedish Princess Cake is a classic Scandinavian torte with layers of sponge cake, raspberry jam, vanilla custard, and whipped cream. 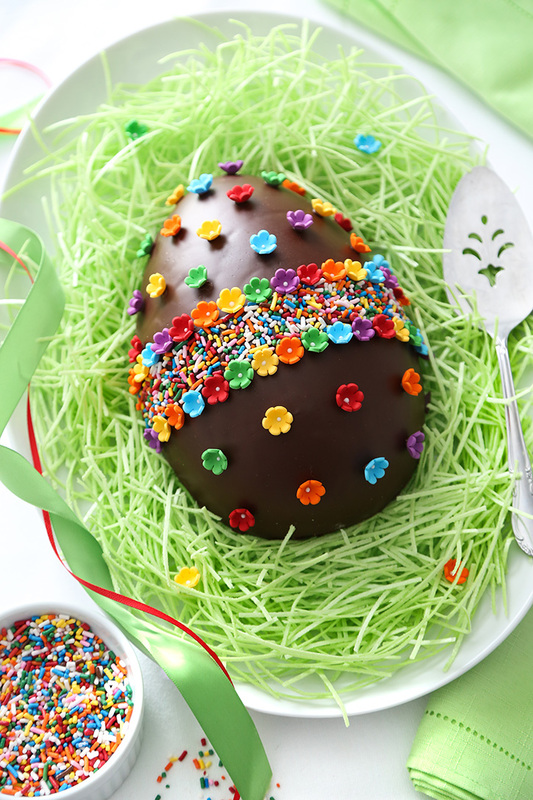 It is traditionally dome-shaped and covered with a layer of sweet marzipan tinted green. 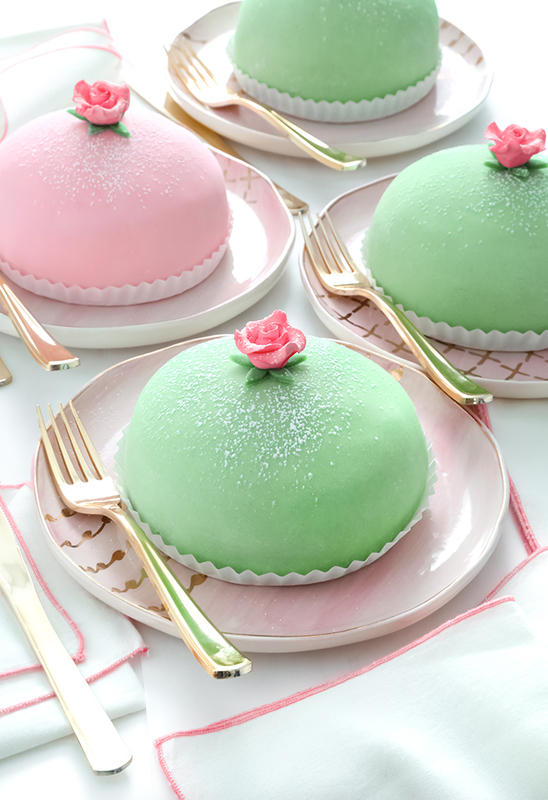 Princess Cake has been on my baking bucket list for ages, and I always seem to revisit the idea of making it in winter. Perhaps it's because I'm longing for spring and all its pink blooms and greenery. One thing is for sure, it's a cheery sight on a grey day! 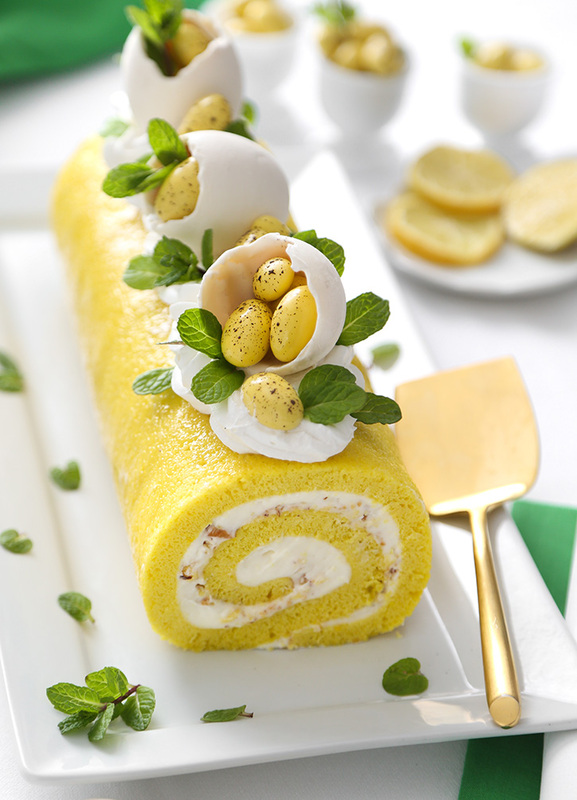 I think it would be perfect for upcoming spring holidays such as Mother's Day and Easter. A few days ago I decided to knuckle down and check mark the box next to Princess Cake. Instead of one big cake, I decided to make four little cakes. This gave me some good practice, which I needed because it turns out that it may be my new favorite cake - edging out Twelfth Night Cake by just a smidge! 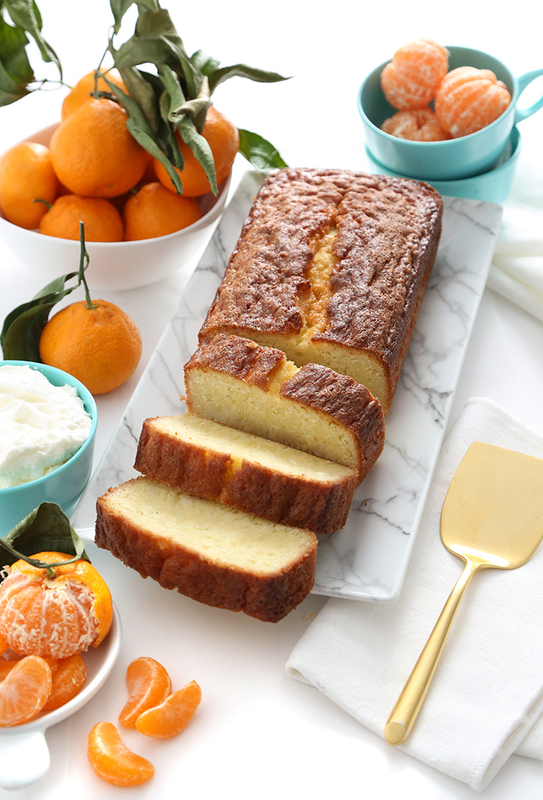 Classic butter pound cake is given a citrusy makeover with orange zest and triple sec liqueur. It's a wonderful foundation for trifles and petit fours, or simply serve pieces with a dollop of sweetened whipped cream. This cake bakes up golden on the outside with the showy hallmark of any good pound cake - that all-important split on top. It comes out of the oven lighter than you'd expect, and it's only after two days in the refrigerator that the crumb settles into its rightful place. The end result is firm and dense, yet extremely moist! 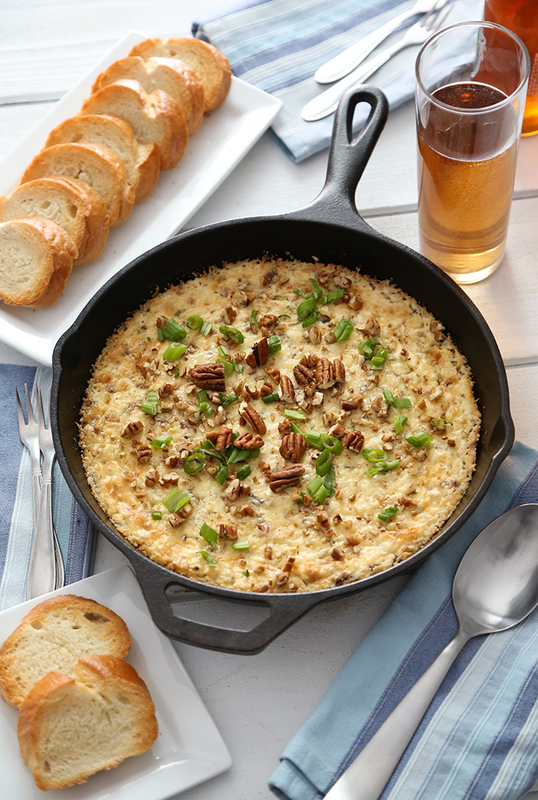 That old saying 'good things come to those who wait' rings true with this recipe. 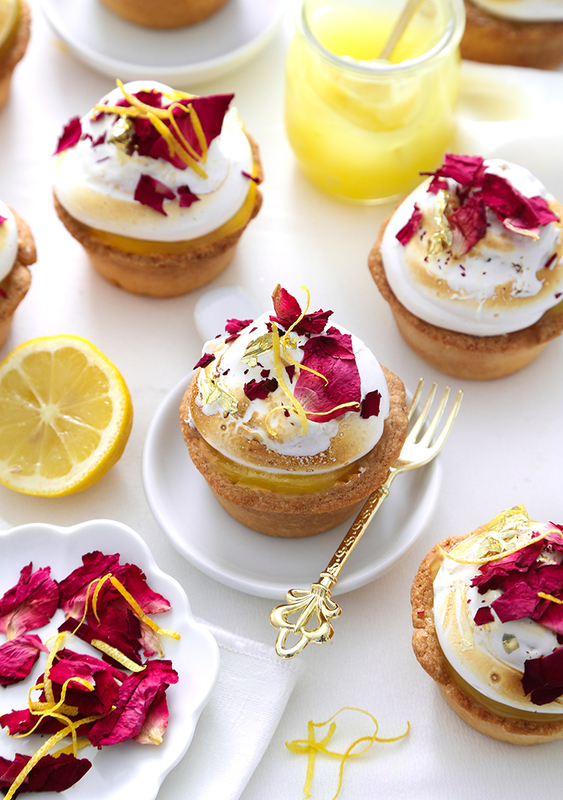 These little muffin pan pies have sweet French pastry dough crusts filled with tangy lemon curd. Each pie is topped with a generous swirl of fluffy marshmallow and then toasted until golden brown. I'm not sure there's anything better than the scent of lemon in January. It is the single sparkling clean note I crave when freezing temperatures keep us indoors. It sweeps away staleness and reminds us that the grey landscape won't last forever. 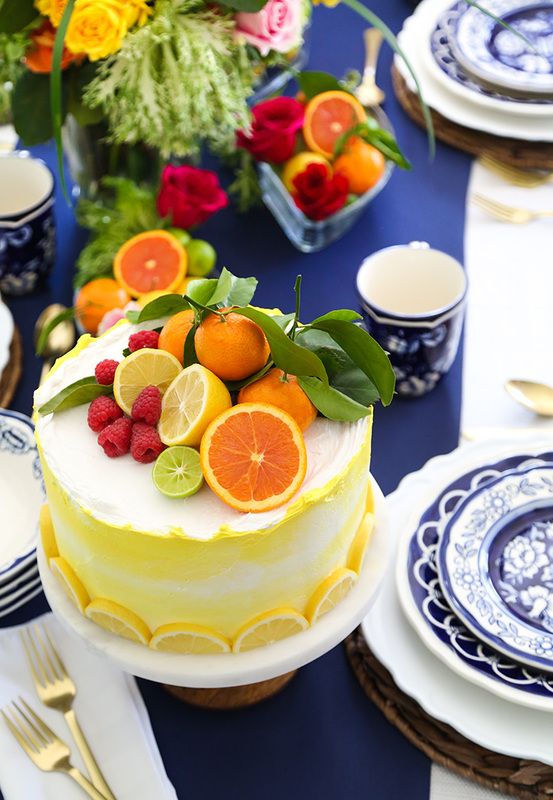 Thank heavens for winter citrus! 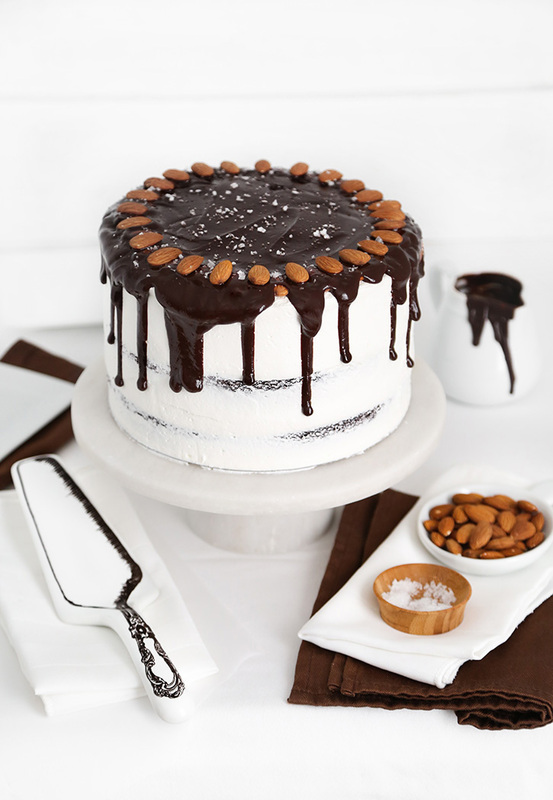 Almond Joy candy bar flavors are transformed into a decadent triple layer chocolate cake! Rich coconut-almond filling and a drip topping of dark chocolate ganache make this cake truly crave-worthy. Say hello to my first cake of 2019! It's taken a couple of weeks to get back in the swing of having a regular baking routine. First there was Christmas to dismantle and glitter to sweep from every corner of the house. I also broke a toe while hosting a dinner party on New Year's Eve (which involved a bottle of olive oil) and it was the strangest beginning to a year that I can ever recall! I'm happy to say that things are back to normal, and I've been whipping up cakes like crazy. 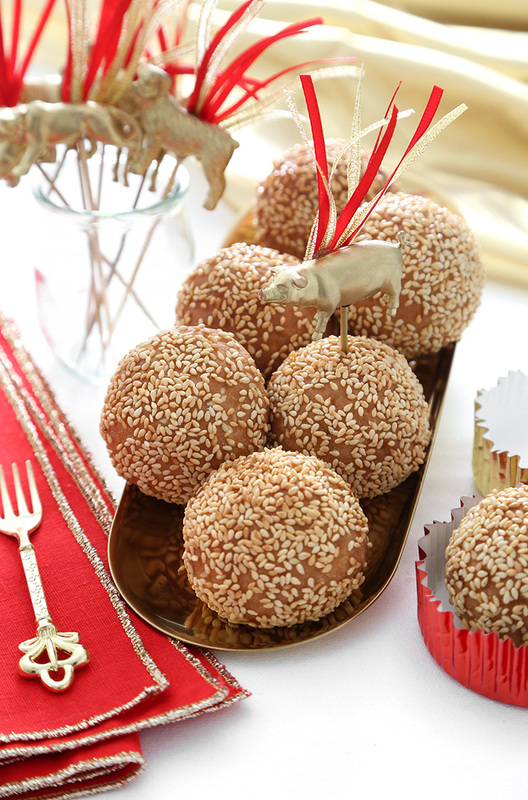 This Almond Joy-inspired confection is perfect for the coconut lover in your life. It would make a great birthday cake or even a special chocolaty Valentine for your sweetheart.